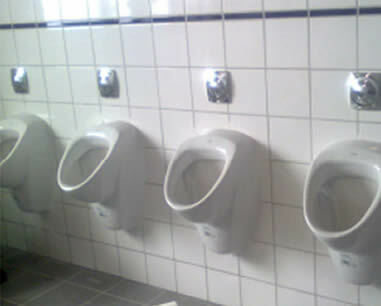 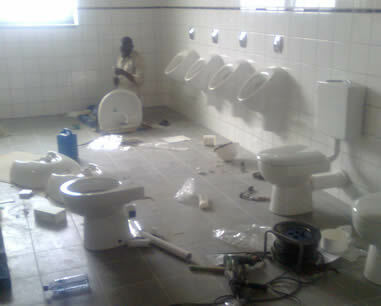 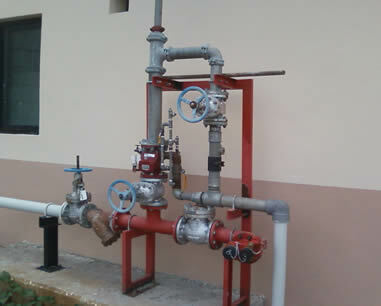 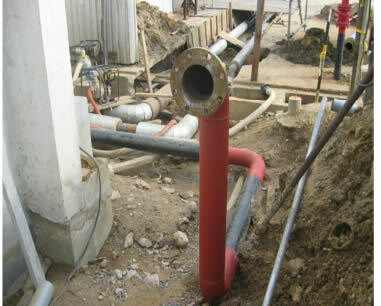 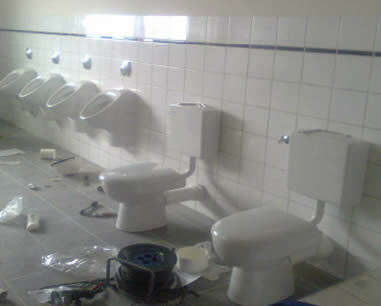 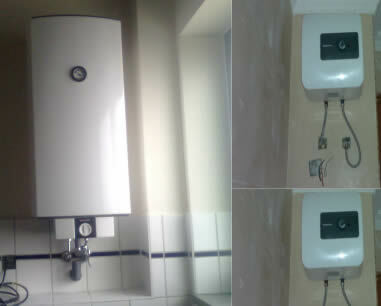 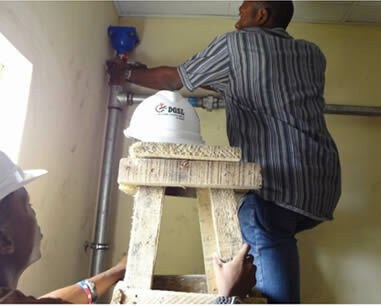 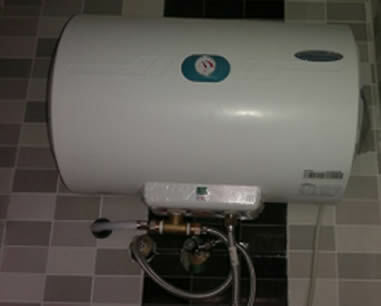 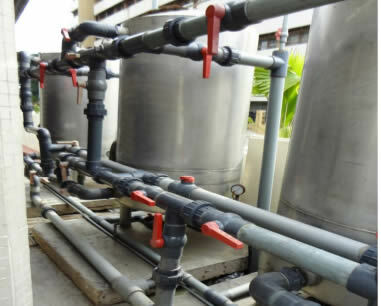 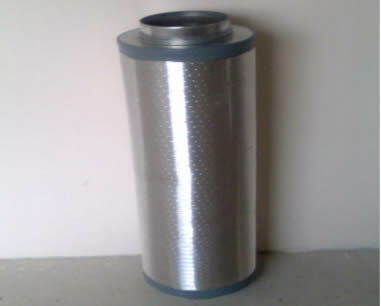 Hose-reel installed in Eti-osa local Government Office. 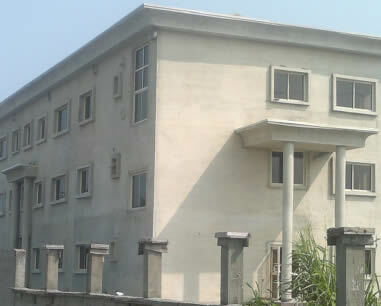 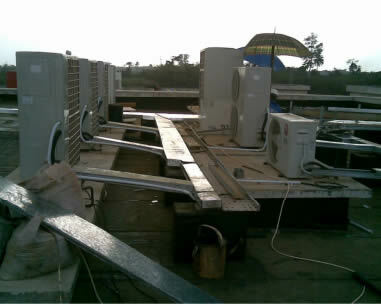 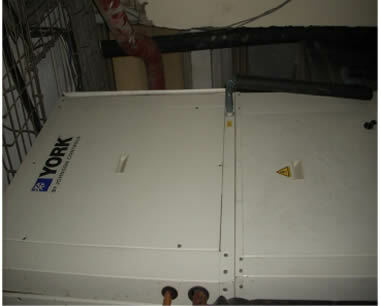 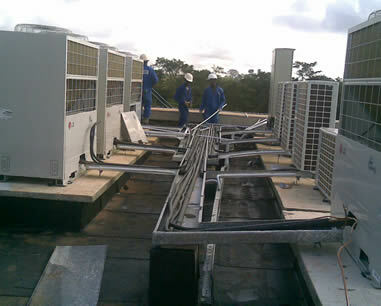 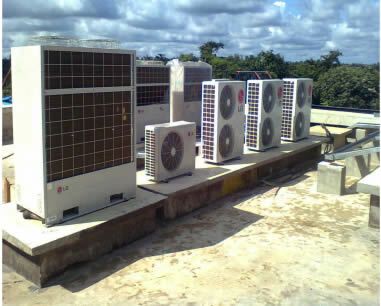 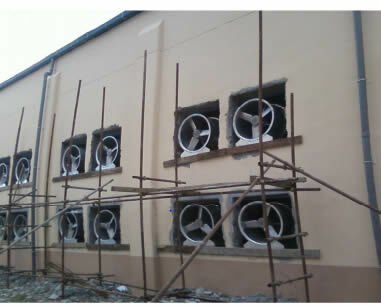 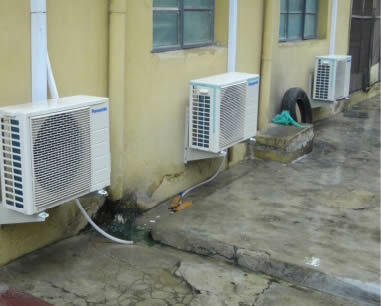 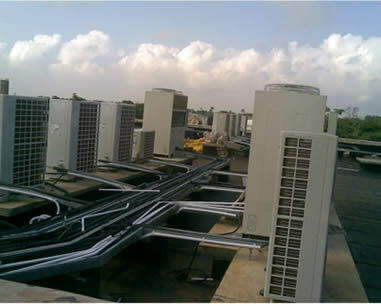 18000Btuh capacity split air conditioners installed at SDA church, surulere, Lagos. 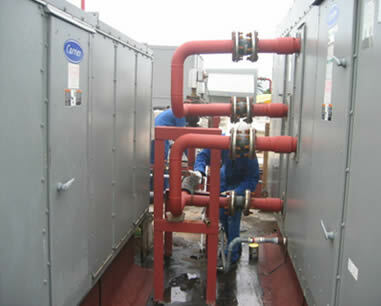 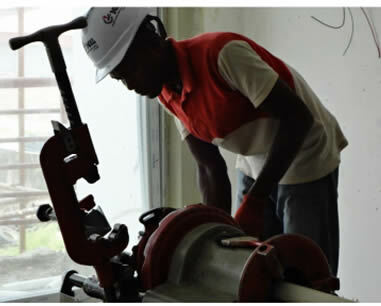 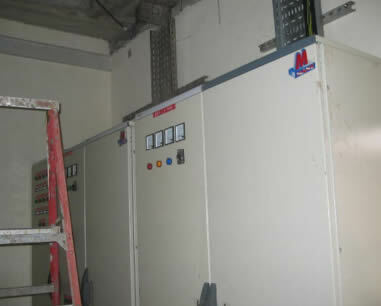 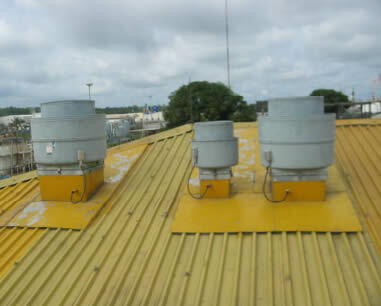 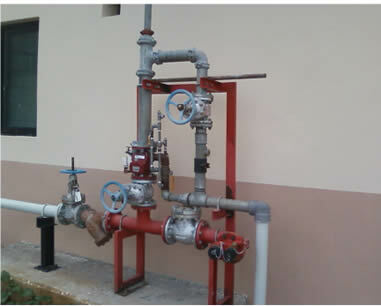 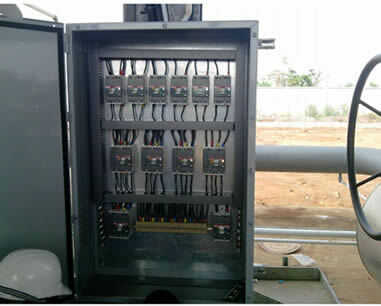 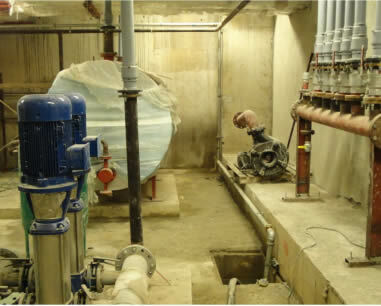 Automatic Control Fire Damper Installed at EGTL, Warri. 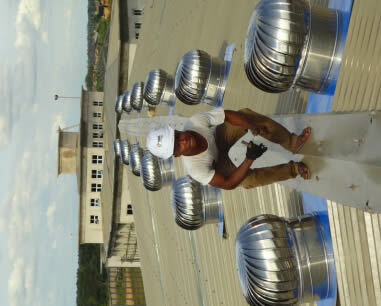 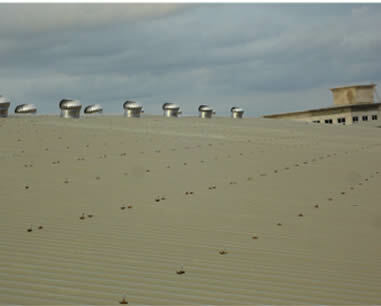 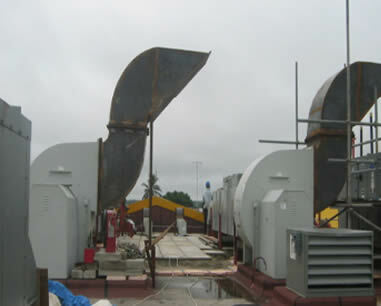 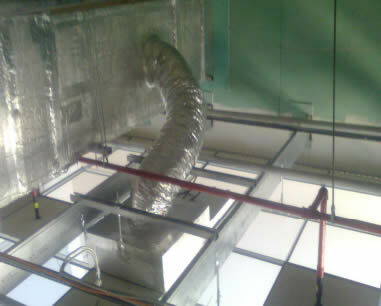 Return Duct with Register installed at EGTL, Escravos, warri. 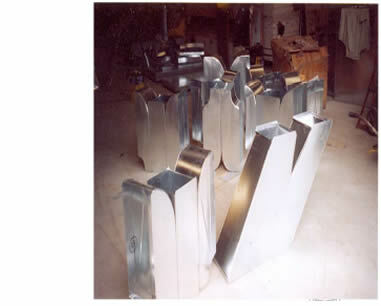 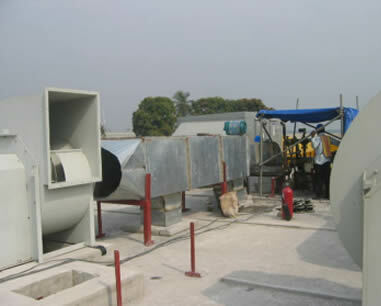 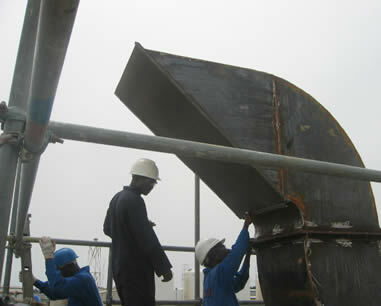 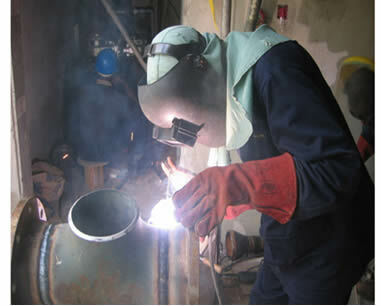 Duct Fabrication at our workshop, Lagos. 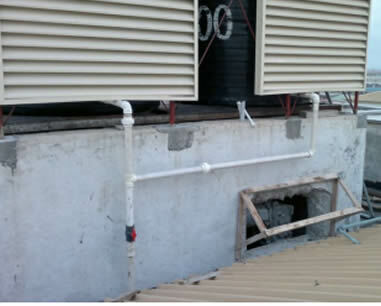 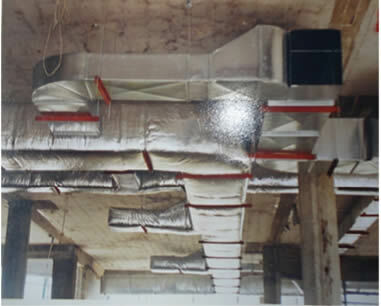 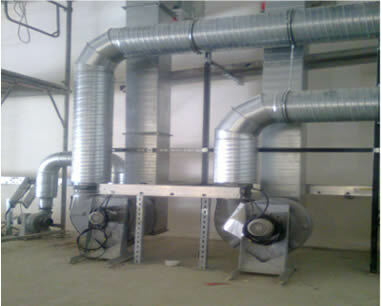 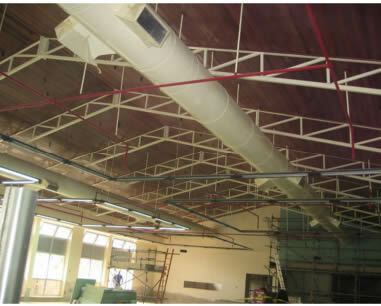 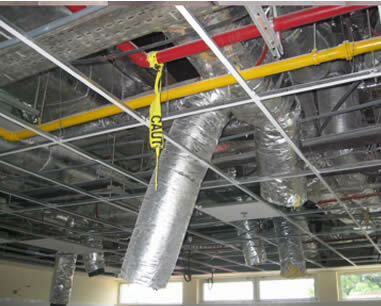 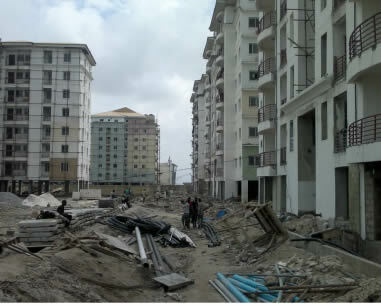 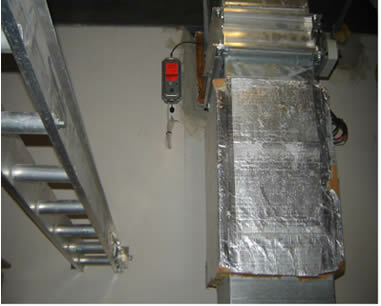 Duct erected at Diamond bank, Lagos. 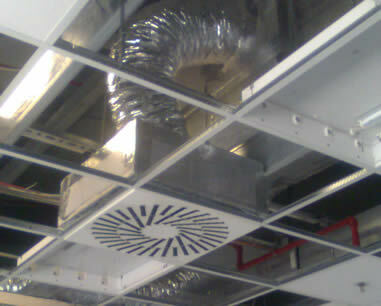 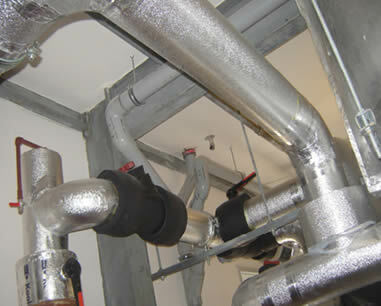 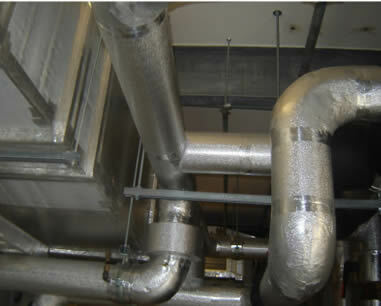 Spiral Duct line with Extractor fans. 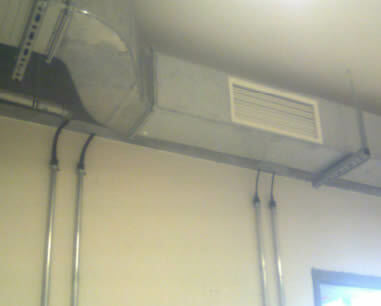 Wall mounted industrial extractor fans. 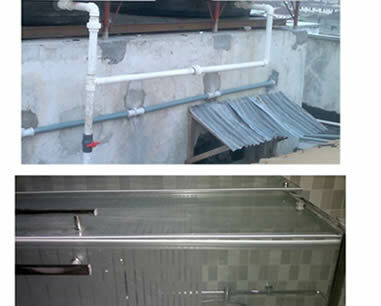 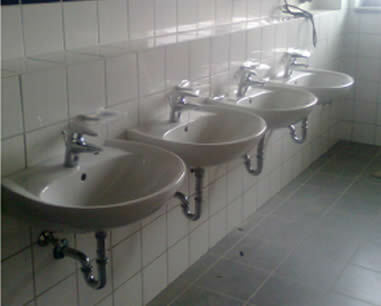 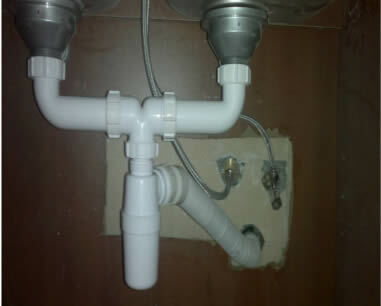 Kitchen sink installed at Safe-court Apartment, Lagos. 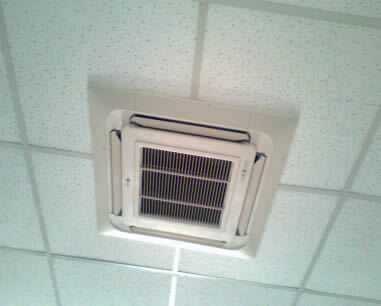 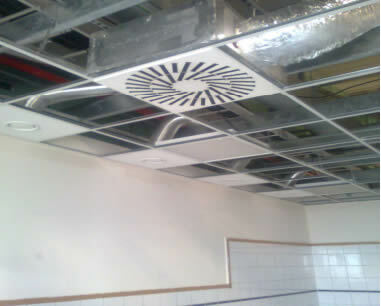 Ceiling Cassette Units installed at Int’l airport, Business class lounge, Lagos. 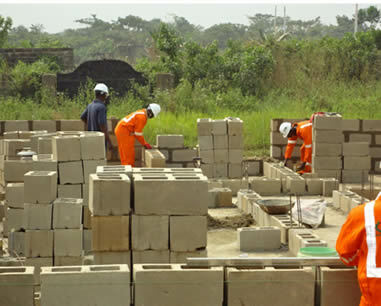 Ongoing Construction of all en-suite five bed-room development at Mowe, Ogun state.